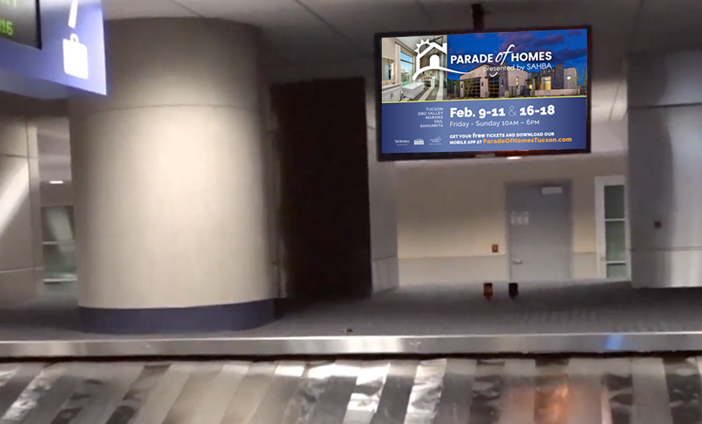 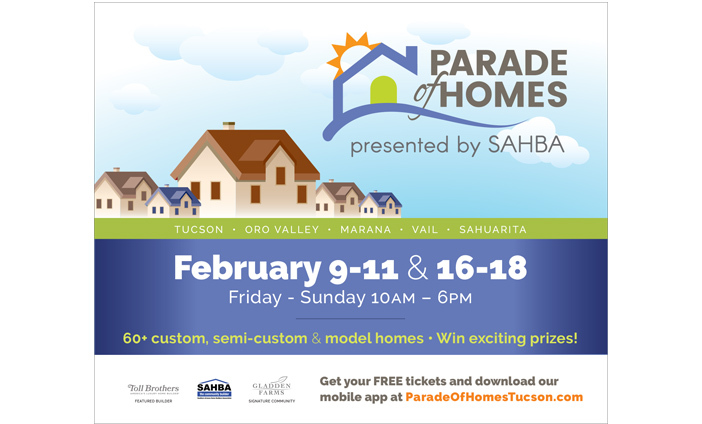 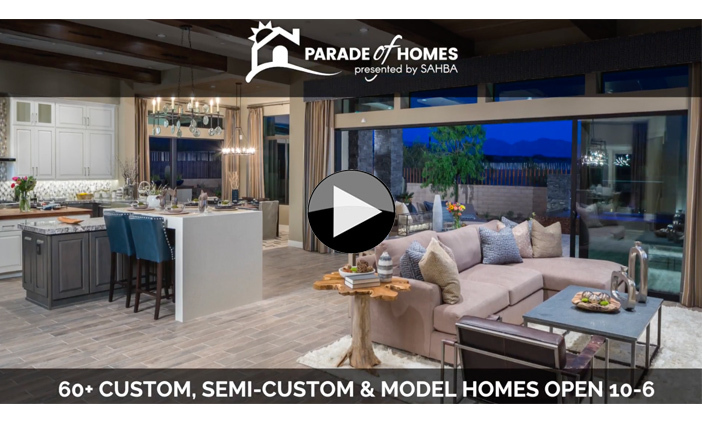 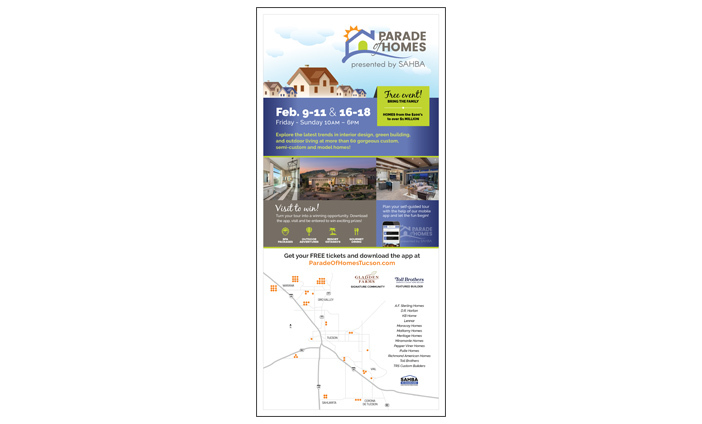 After a 12 year hiatus, the Southern Arizona Home Builders Association asked LP&G to bring theirParade of Homes event to life. 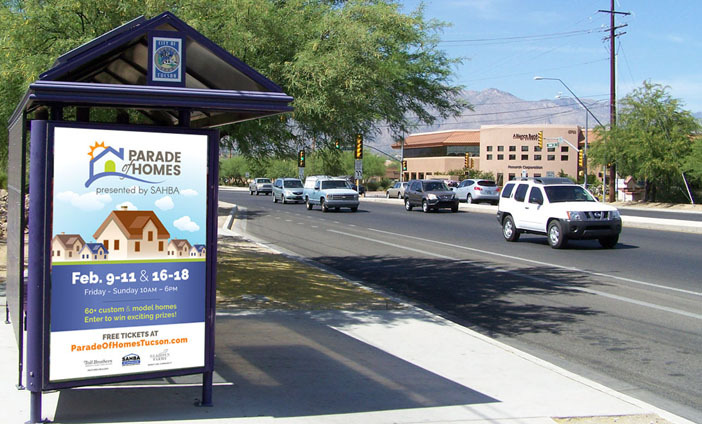 Colorful graphics and gorgeous photography were used in media that covered the gamut: radio, TV, outdoor, print, social media and digital media. 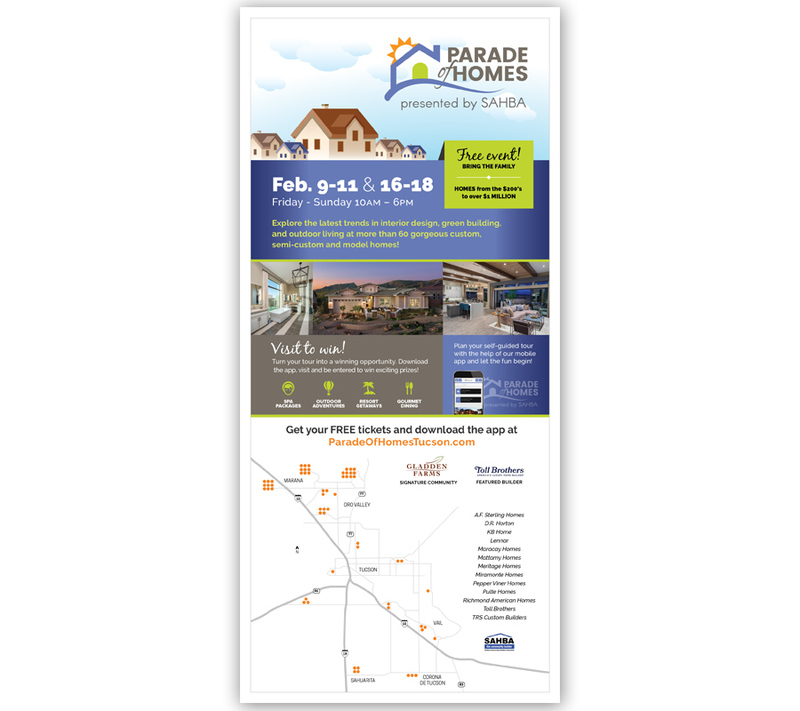 The two-week scattered-site event was a huge success, with mobile app downloads, ticket downloads and visitor numbers that exceeded all expectations.